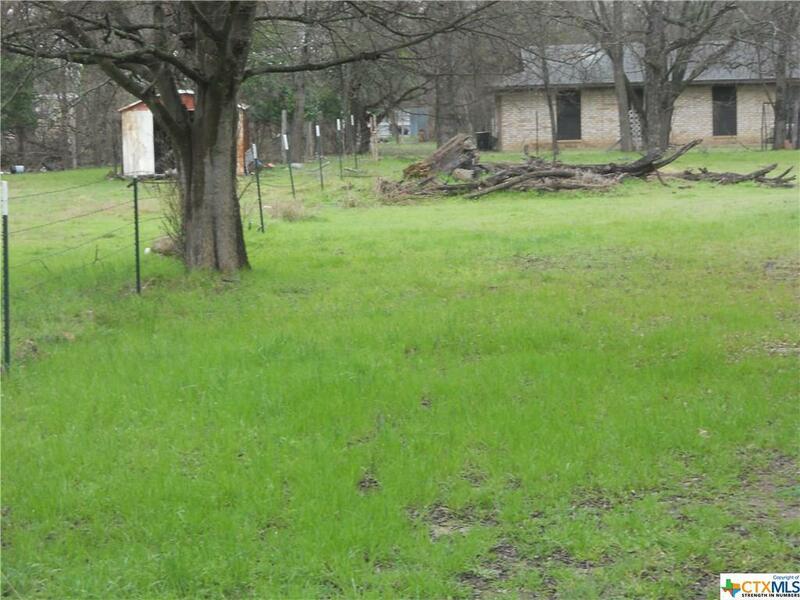 These 7 lots total .554/acre. 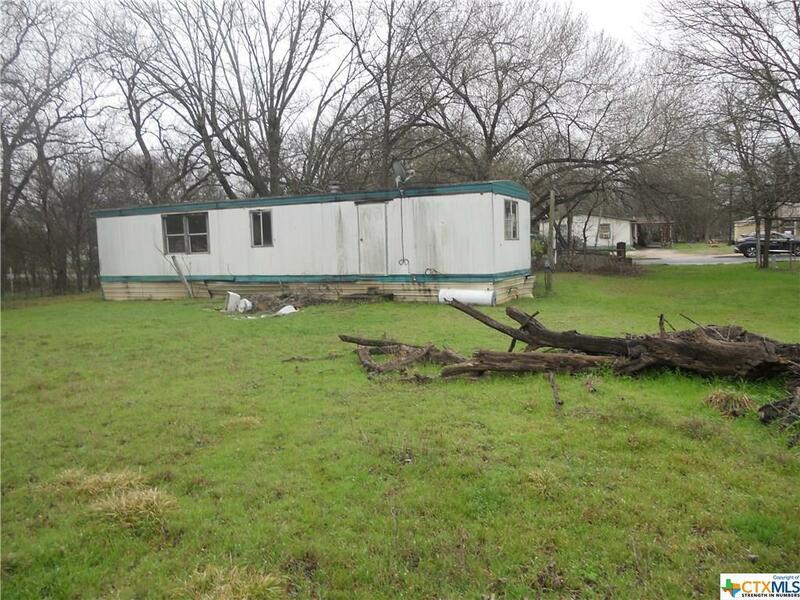 Property has an unihabitable mobile home. 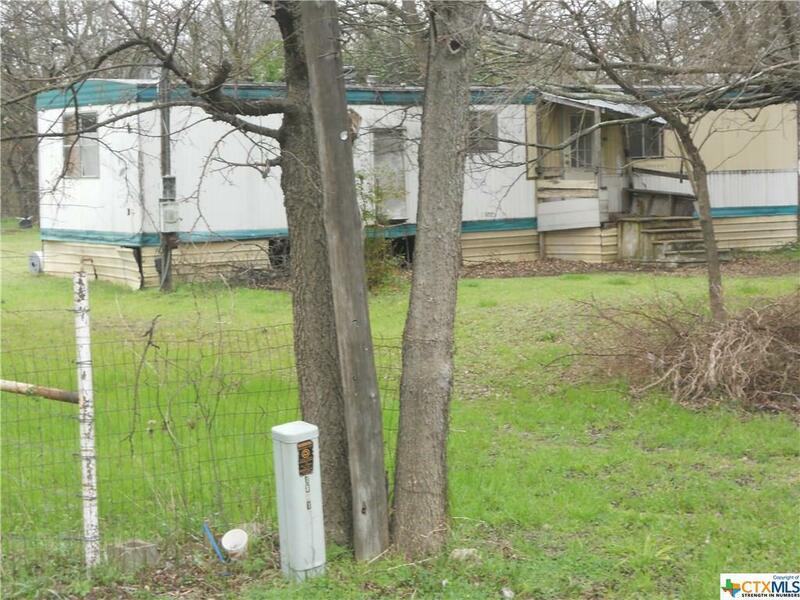 Mobile home conveys with the property with no repairs and no title. City water and sewer available but may need upgrading. Electric also available. 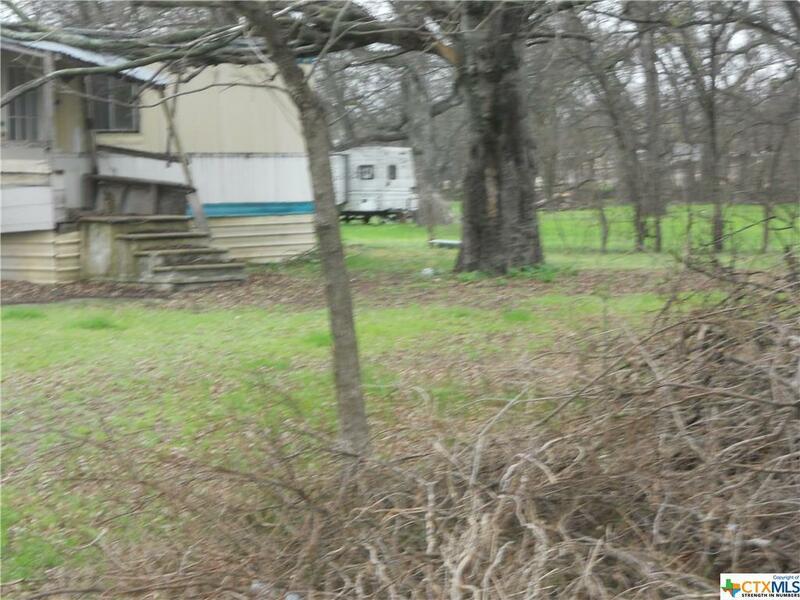 Buyer will need to contact City of Lampasas for any building restrictions. NO OWNER FINANCING. Listing courtesy of Treacy Beth Matkin of Cloud Real Estate.